Persatuan Memanah Kebangsaan Malaysia dengan kerjasama Persatuan Memanah Negeri Sembilan akan menganjurkan Kursus Kejurulatihan Memanah Tahap 1, 2018. Tarikh: 21 hingga 25 November 2018. (b) Applicants must have Basic Coaching Certificate, Active Coaching Activities or at least 2 years experience in basic archery coaching for verification during Registration. Athlete who have an experience in Sukma or National level are welcomes. (c) The JKK Coaching of NAAM has the right to select the participants based on first come first serve basic for the course. 21-11-2018 to 25-11-2018 / 8.00 am to 8.30 pm – Coaching Course. 1. Certificate of PARTICIPATION for Kursus Kejurulatihan Kebangsaan will be issued by Negeri Sembilan Archery Association. 2. Certificate for Kursus Kejurulatihan Kebangsaan Tahap 1 will be issued to participants who PASSED the test. The Cost of the Certificate must be paid by participation. 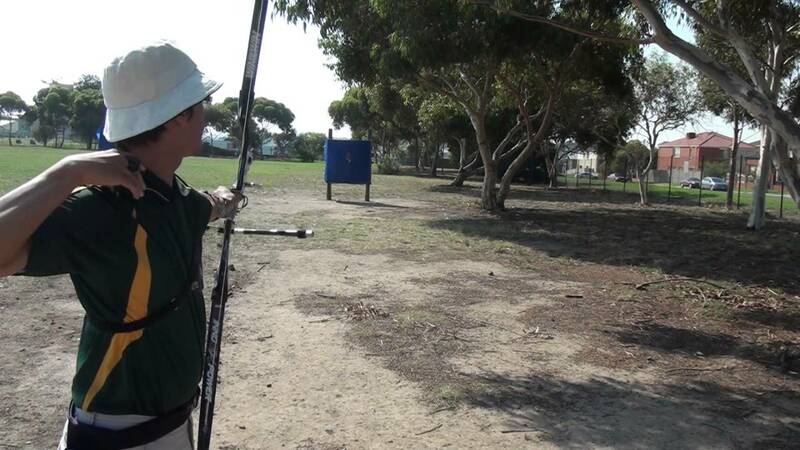 Equipment : Participants are encouraged to bring their own archery equipment.